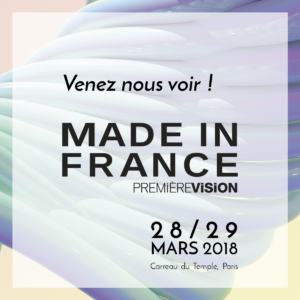 Les Souliers de l’Opéra national de Paris will be present for the first time at Made In France – Première Vision Show at Carreau du Temple in Paris on the 28th & 29th March 2018. Our team stay at your disposal to introduce you our wonderful 2018 Winter Collection. In the exclusive setting of Jardin des Tuileries, during the Paris Fashion Week, Opéra National de Paris unveils to professionals its A/W 15 shoes collection within Première Classe, THE luxury fashion trade fair. The Opéra national de Paris shoes collection is presented to selected retailers upon appointment in the prestigious Parisian show-room Nodum, 24 rue Marie Stuart, 75002 Paris. You will also find there prestigious contemporary accessories and ready-to-wear brands. 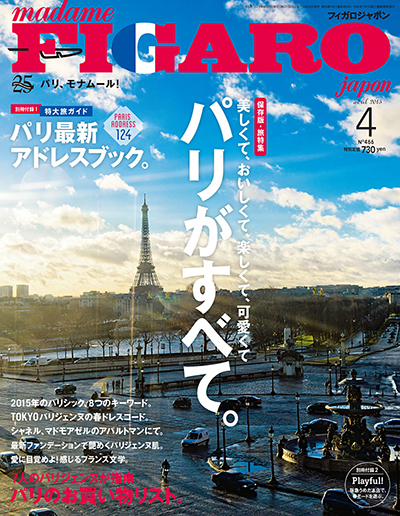 Madame Figaro Japan is dedicating its Spring 2015 edition to the French know-how. Of course you will find an long article about the first shoes collection by Opéra national de Paris in your copy.